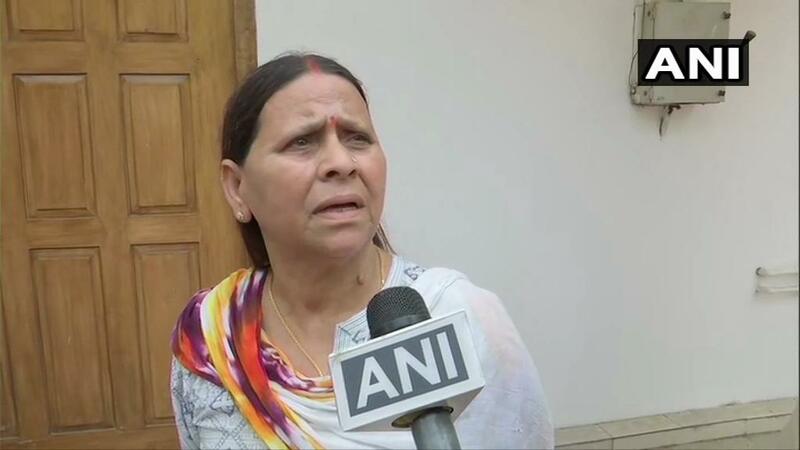 Patna (Bihar) [India], Apr 13 (ANI): Rabri Devi on Saturday claimed that Nitish Kumar offered to make her son Tejaswi Yadav Bihar's Chief Minister in 2020 Assembly elections on a condition that Kumar be made Mahagathbandhan's prime ministerial candidate in the ongoing General elections. Muzaffarpur (Uttar Pradesh), [India], Mar 9 (ANI): Janata Dal (United) Vice-President Prashant Kishor has assured the youth of Bihar that if he can help them become members of Parliament or members of legislative assemblies. Patna (Bihar) [India], Feb 2 (ANI): Leader of Opposition in Bihar Assembly Tejashwi Yadav on Saturday wrote to Chief Minister Nitish Kumar raising the issue of deteriorating law and order situation in the state. 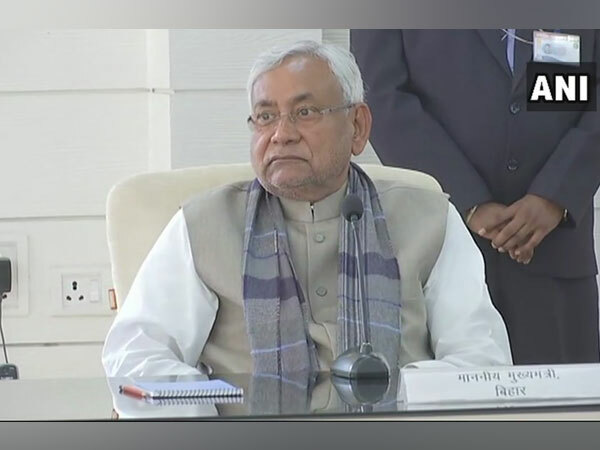 Patna (Bihar) (India), Jan 29 (ANI): Bihar Chief Minister Nitish Kumar broke down while remembering former defence minister George Fernandes, who passed away Tuesday morning. Jehanabad (Bihar) [India], Dec 7 (ANI): A cabinet minister of Bihar and Bharatiya Janata Party (BJP) leader Pramod Kumar on Friday took a jibe at state Chief Minister Nitish Kumar saying that the latter also used to call the BJP a "jumla" party earlier. Patna (Bihar) [India], Aug 23 (ANI): Rashtriya Janata Dal (RJD) leader Tejashwi Yadav on Thursday called for the resignation of Bihar Chief Minister Nitish Kumar and his deputy Sushil Modi, over failure to maintain law and order in the state.